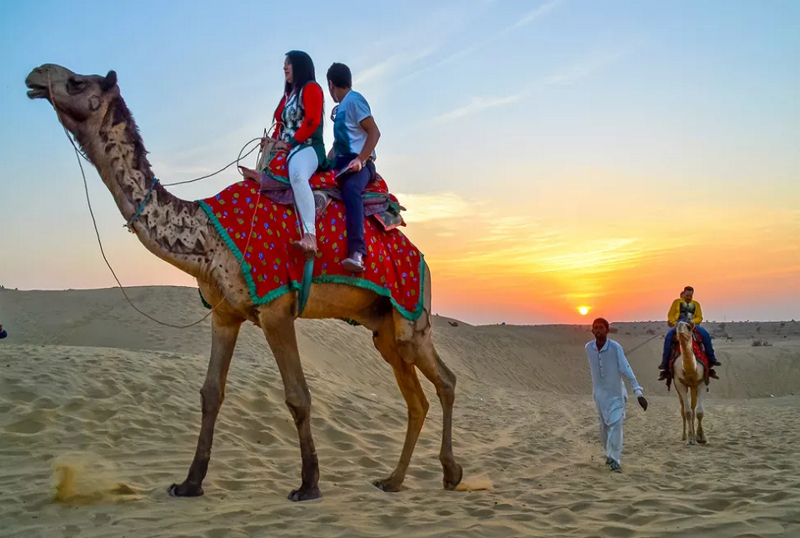 Royal Adventure Tours & Travels provide affordable, Budget and luxury car rental services in Jodhpur. Book Your Taxi Now !! 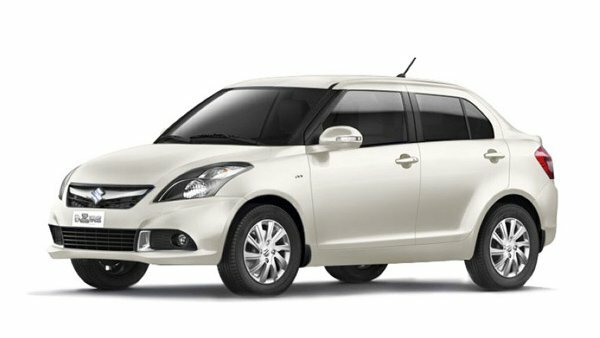 We are one of the most popular Taxi on rent in Jodhpur or Taxi Services in Jodhpur with a fleet of magnificent cars that can suit all purposes and pockets. 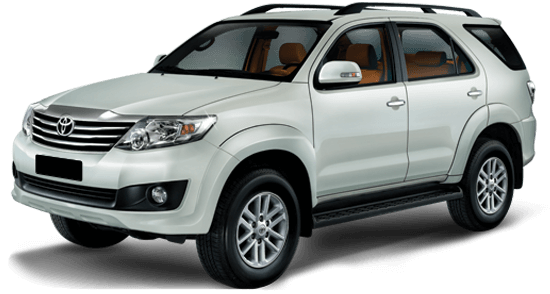 We specialize in Taxi Services in Jodhpur and also conduct associated services like car leasing, hotel booking & Tour Packages Jodhpur. We have an experienced manpower and a fleet of well maintained cars to go about our travel activities. 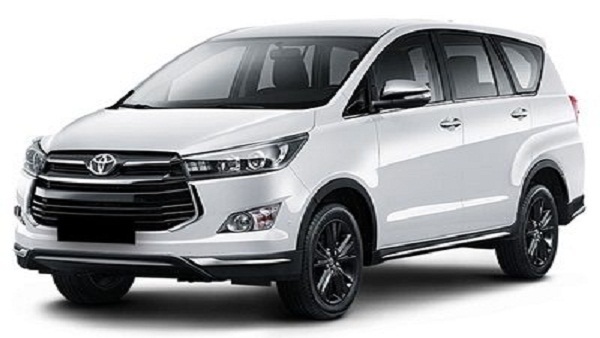 Car hire in Jodhpur provides highly experienced and professional chauffeurs who are mostly multilingual in order to assist the cosmopolitan range of clients that we have. 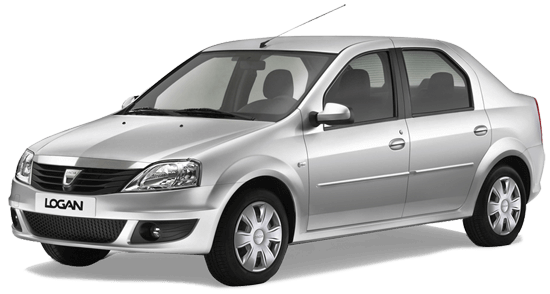 Tired of going through various quotations trying to find the best reliable taxi at affordable cost? Does safety and security worry you while looking for a taxi? 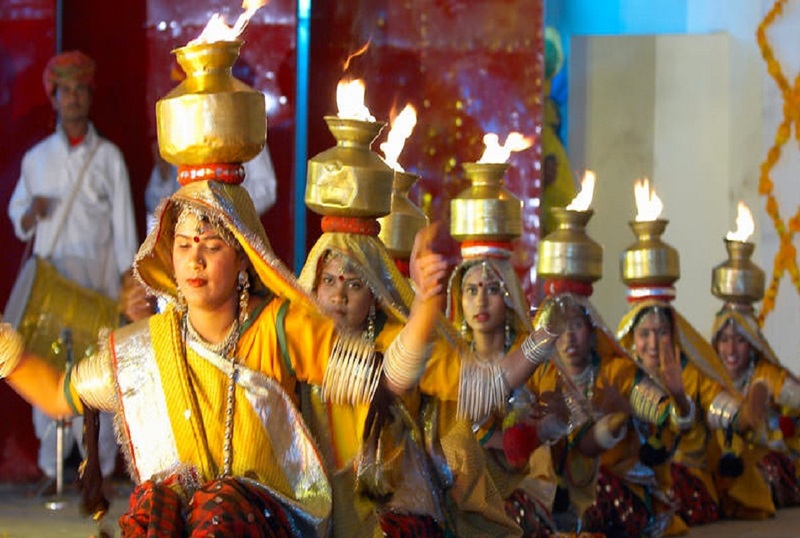 Jodhpur Taxi Service resolves all the worries and provides best quality affordable and secure taxi service in Jodhpur. 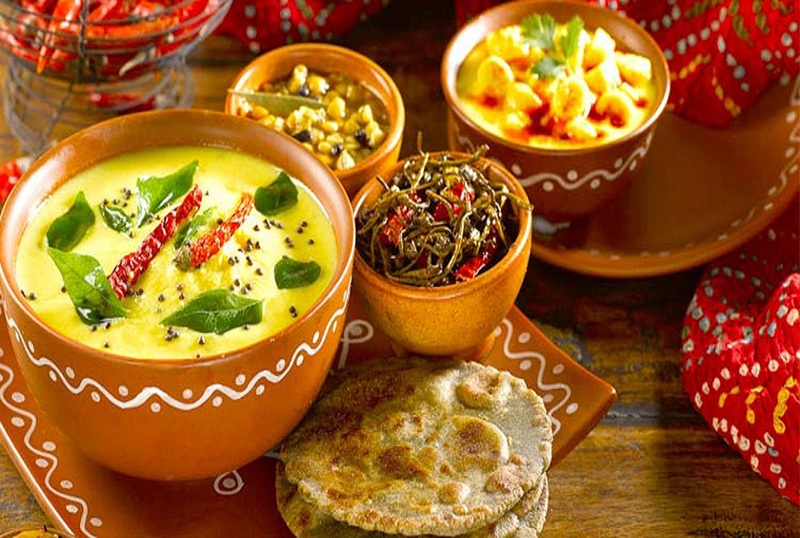 Jodhpur Taxi is a reputed taxi service provider and tour operator in Jodhpur known for its supreme yet affordable services. We make travelling fun. 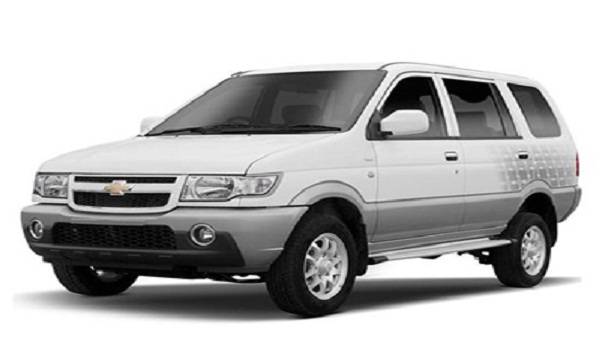 Our huge fleet of cars and Sports Utility Vehicles provide maximum comfort and luxury. We have well experienced, courteous and bilingual drivers who are recruited after a thorough screening and background check. Your safety is our responsibility. 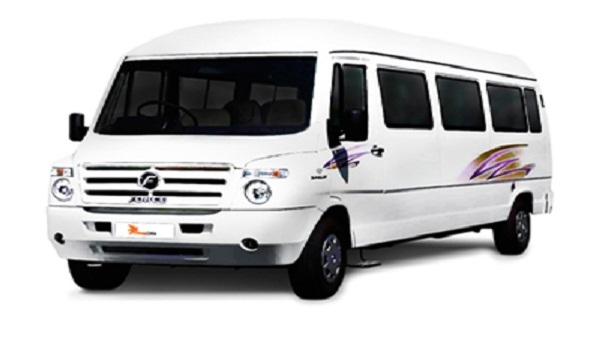 Hire Jodhpur Taxi services and travel in style with comfort. 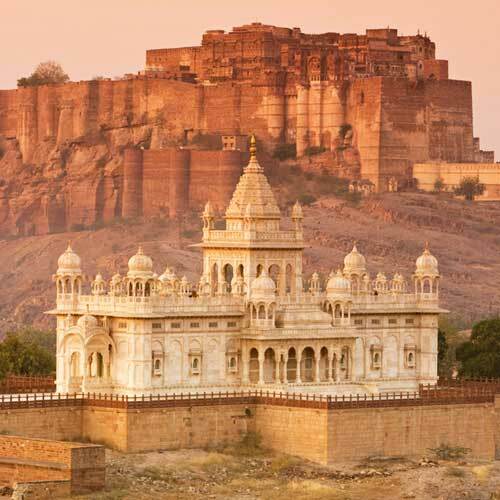 Jodhpur Taxi Service provides the easiest mode of Cab Service for Jodhpur. You just need to dial our cab booking number. And, our operator will accept your booking. 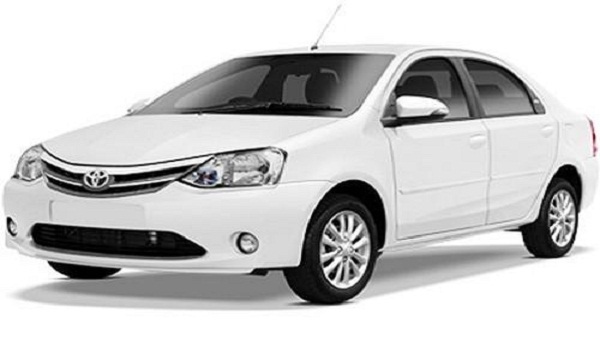 In addition, we will provide you the car registration details and driver details in advance. Enjoy the complete experience of travel safe, secure and comfortable. 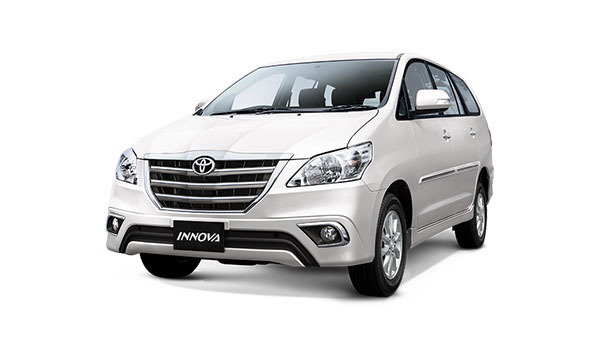 We have best service in Travel so we are known as best Taxi Service in Jodhpur, Taxi in Jodhpur. 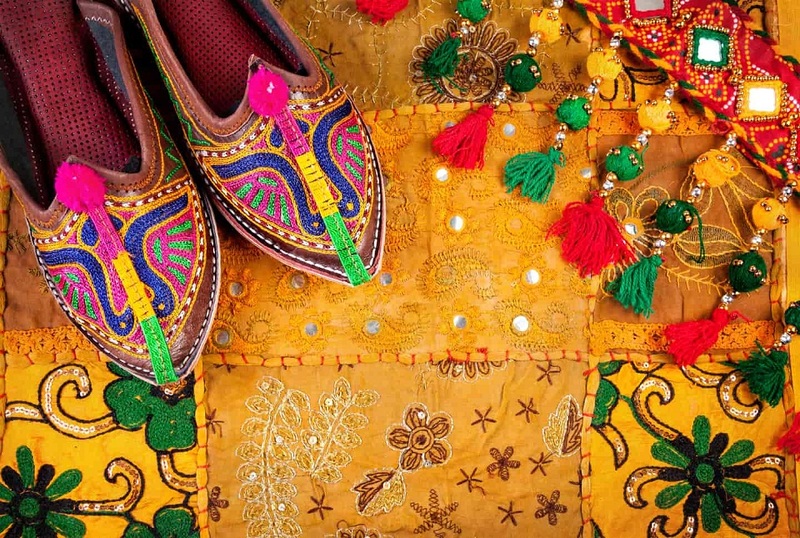 Are you looking for the Taxi And Car Rental in Jodhpur You can choose Jodhpur Taxi Services, one of the best Taxi Services in Rajasthan, offers indicate point taxicabs, bury and intra city travel bundles under its Auto Car Rental Services. The artificial Kaylana lake was constructed in 1872 on the site of two former palaces and gardens. 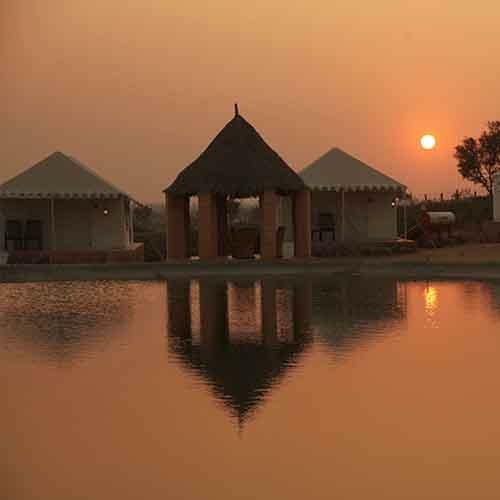 Built by Pratap Sing., Kaylana Lake lies west of Jodhpur at a distance of around 8 km from the city, on the Jaisalmer Road. 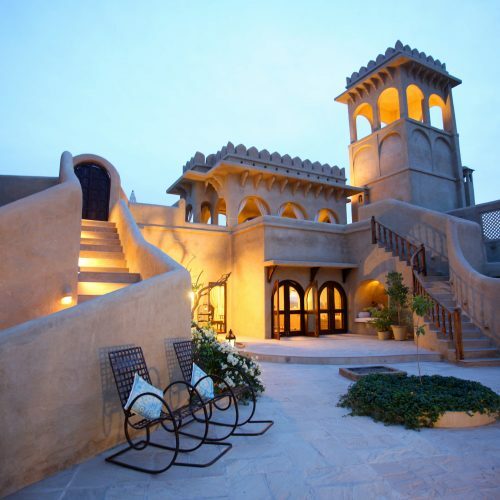 Sightseeing Mondore is located at a distance of 9 km from Jodhpur City. 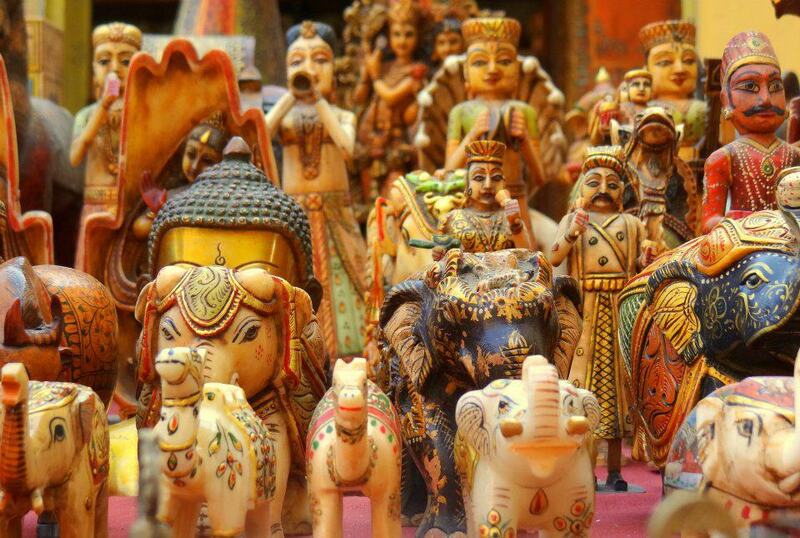 The capital of Marwar before the establishment of Jodhpur, it was beginning in the 6th century. 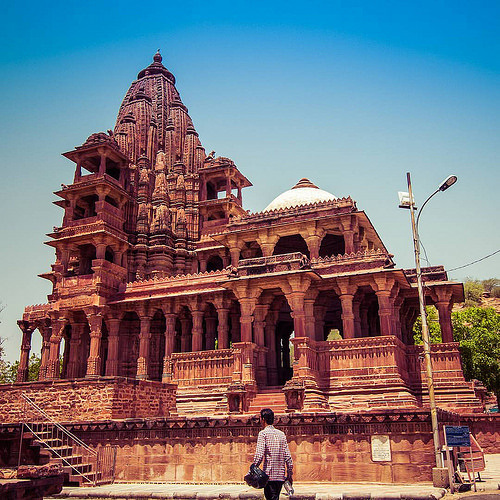 When on a trip to Mandore, make a point to visit the Mandore Gardens, which has a good collection of temples. 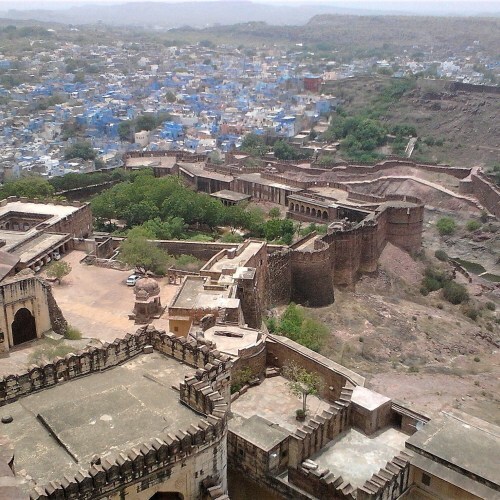 If you wish to explore the deep history and culture of Jodhpur, Mehrangarh Fort will be the ideal spot for the same, as it is a rather famous tourist destination in Jodhpur. 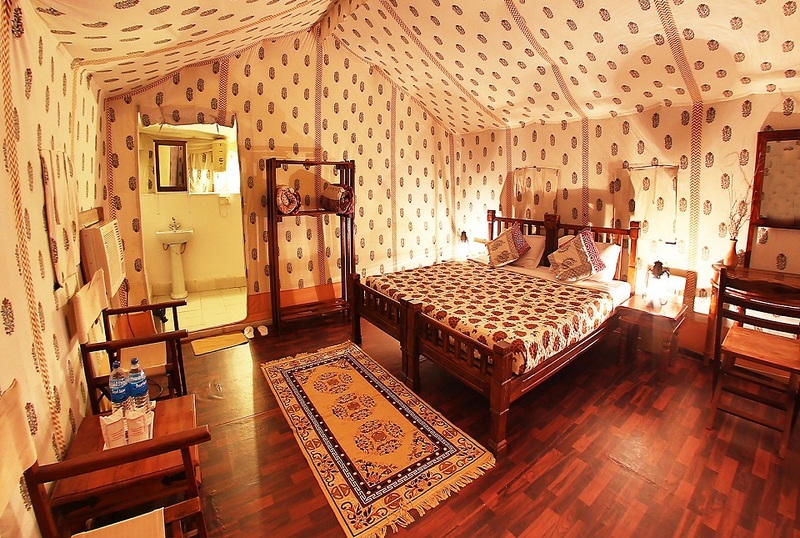 One of the most stunning hill forts of Rajasthan. This place was built up for famine relief project in the 20th century. The main aim of this project to provide employment to famine struck population and the most impressive for its size and dimensions. 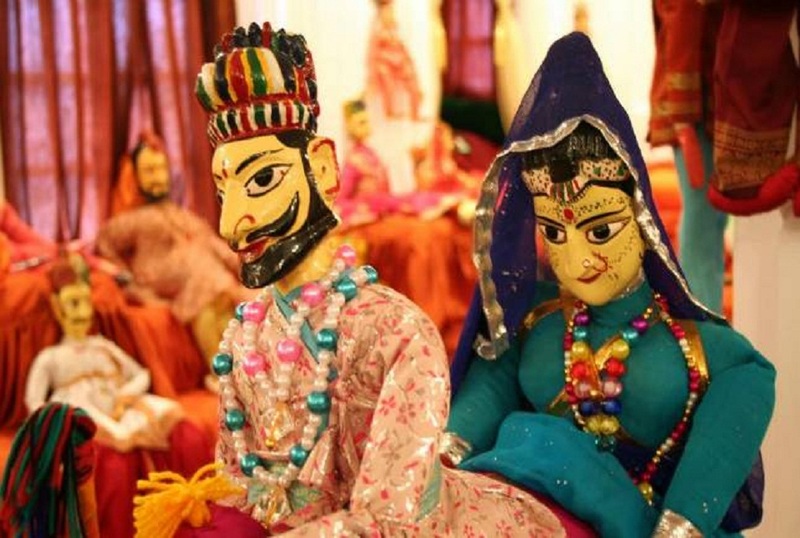 This is an excellent museum with rare and interesting artifacts, textiles, paintings, transport items etc. laid out with utmost care and thought. 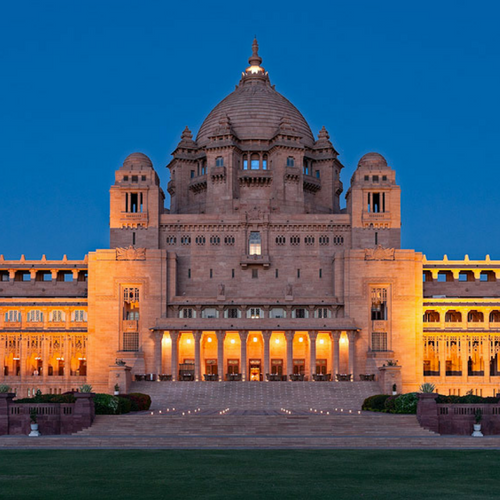 Taj Umaid Bhawan Palace Jodhpur is a marvel built by Maharaja Umaid Singh of Rathore Dynasty. The youngest palace of India. This place was built up for famine relief project in the 20th century. We Believe In a Smooth Ride and a Hassle-Free Travel Experience.